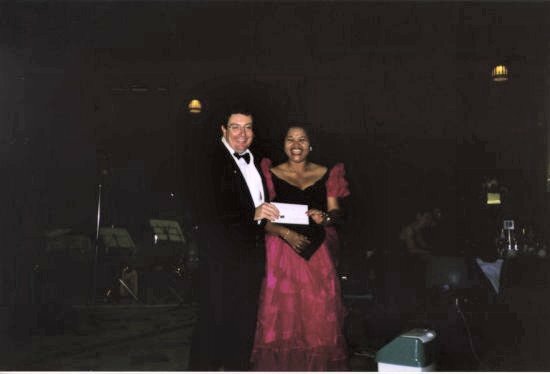 Charity presentation. Aust. 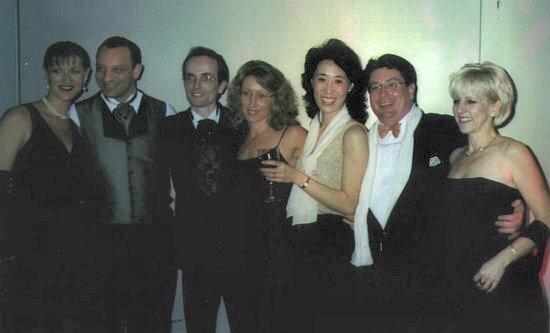 Opera Society dinner. Great Hall. University of Sydney. March 2002. Supporting Liberal Party candidates. Strathfield SEC. 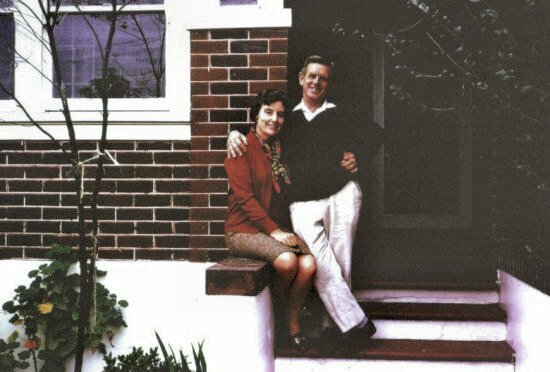 John’s parents on steps of Central Ave. Around 1968. Lyenko & Dalryl Melham MP> two extremes. 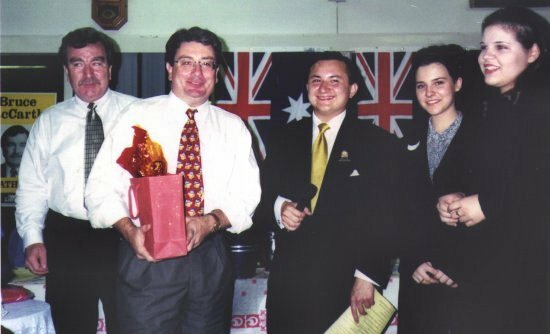 Virginia Judge MP for Strathfield, Chica & Lyenko. 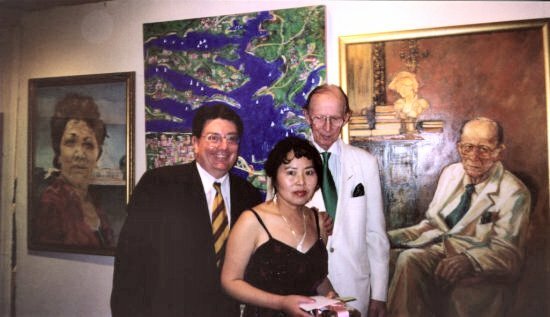 Award winning portrait of Lyenko, the artist Ms. Bing Wu and the subject. 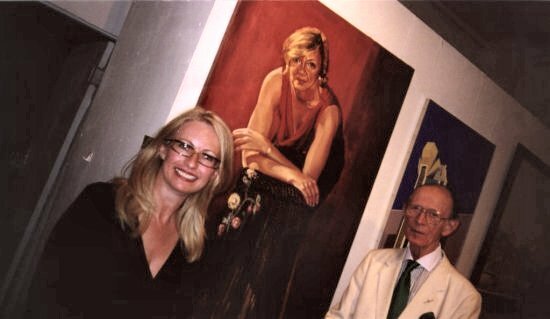 Salon des Refuse portrait award ceremony March 2003. Bing holding the cheque. 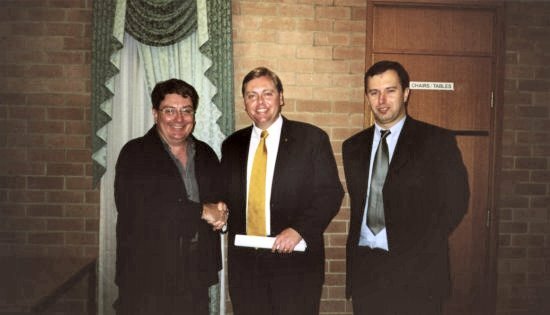 Campaign Launch for Blacktown Local Government Counciller George Bilic (right) with The Hon. 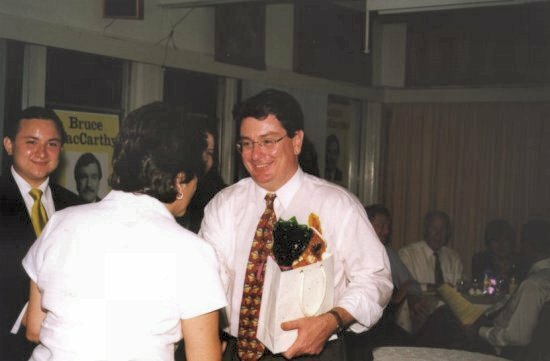 Anthony Roberts, MP for Lane Cove. Marian Jones of USA getting long jump “coaching” from C. J. Hunter. Finals. 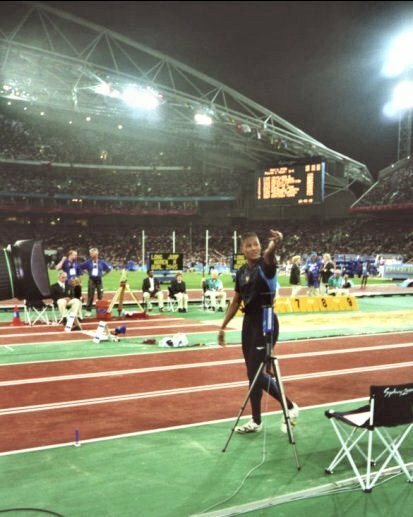 Sydney Olympics. 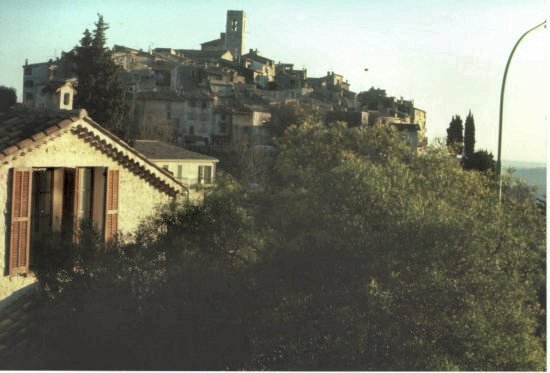 In St. Paul de Vence. Near Nice. France. 1978. 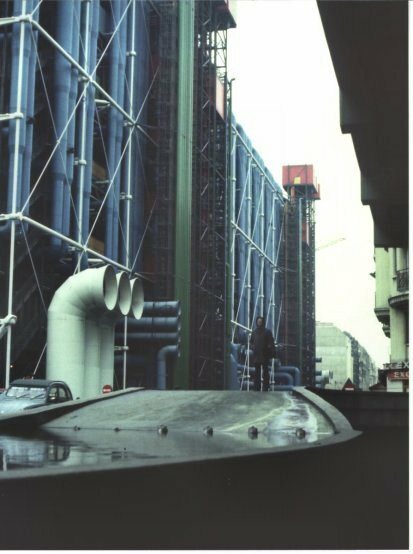 Standing out side the Centre George Pompidou ( Les Beauberg ) Art Gallery. Paris 1978. 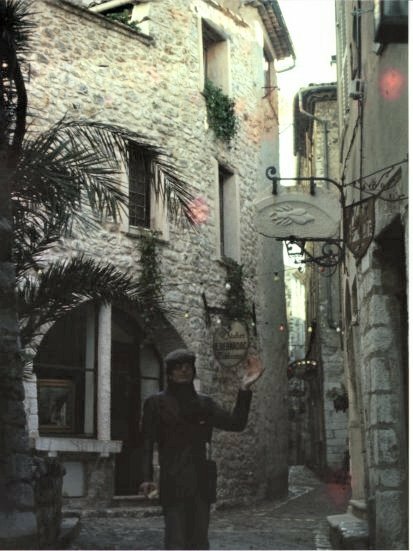 A favorite moment at St. Paul de Vence. 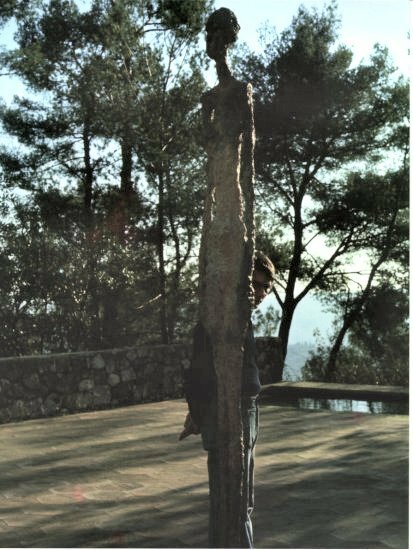 France 1978. Near the Riviera homes of Chagael, Matisse, Dufy & Degas, Bonnard & Picasso. 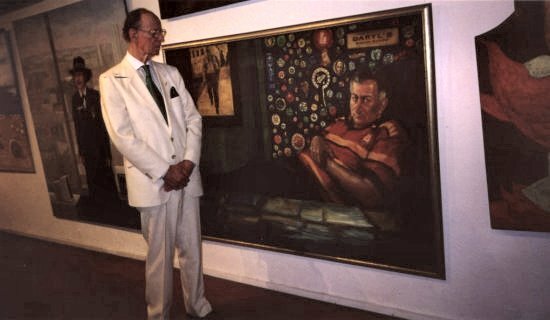 John behind a Giocommetti sculpture. Musee Chagael. Vence. Near Nice. France 1978. With The Hon Senator Bill O’Chee. Darling Harbor. 2001. 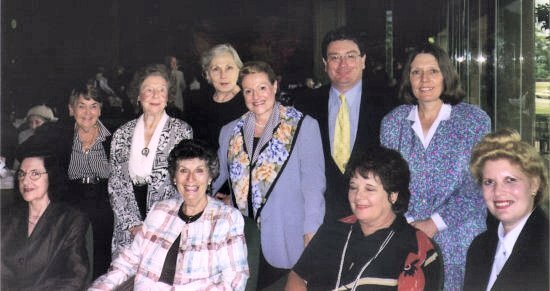 Members of the famous Woolloomooloo Branch of the Liberal Party, with The Hon. Bronwyn Bishop MP. 2001. Star-City staff Party. With Yan-ping Mao. 1997. 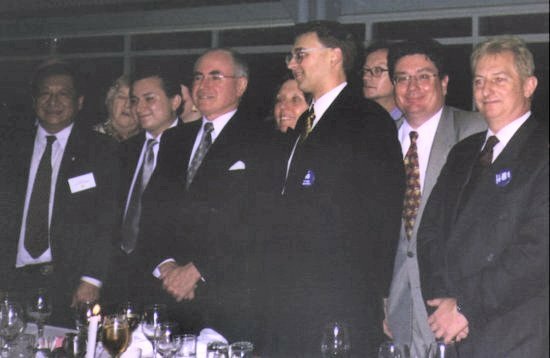 John with the Prime Minister of Australia, The Hon John Howard. John’s Local Member. Uni. of NSW. 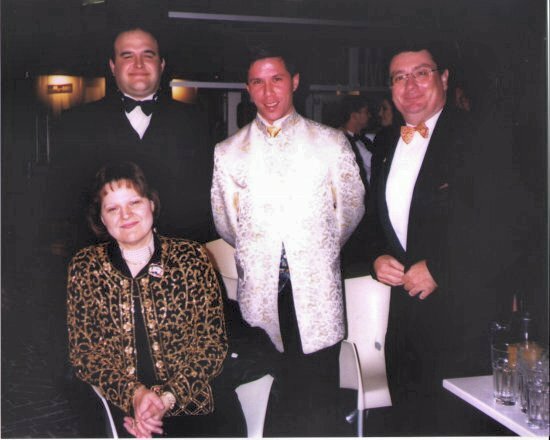 Dec 2000. 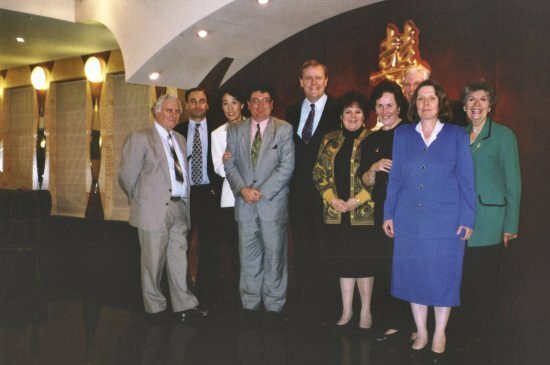 John with other Woolloomooloo Branch Members with the Hon John Cadman MHR. Federal Government MP. 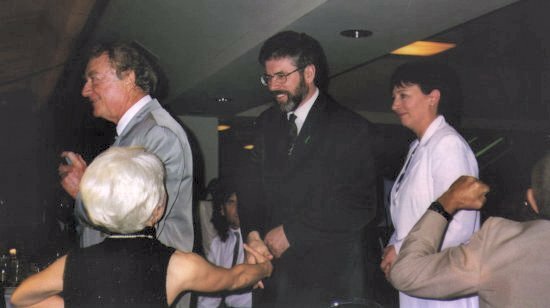 Favorite photo taken by John of Mr. Gerry Adams Leader of the Sein Fein Party & Member of Parliament. 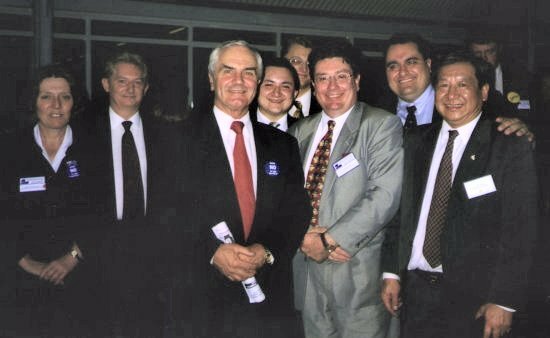 John with rescued “aid worker” & Liberal Candidates. 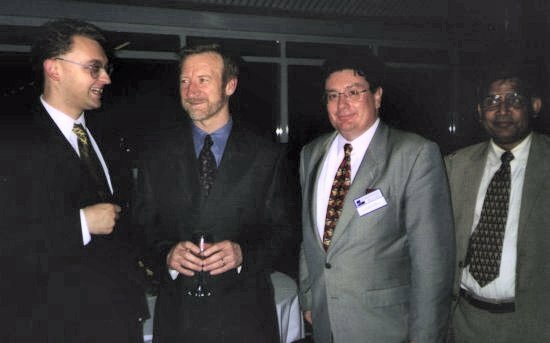 John & friend with Senator The Hon. Ross Lightfoot, Western Australian Conservative Federal MP. Strathfield SEC presentation ceremony with Local Member Bruce MacCarty MLA, & Local Councillors. 1999. 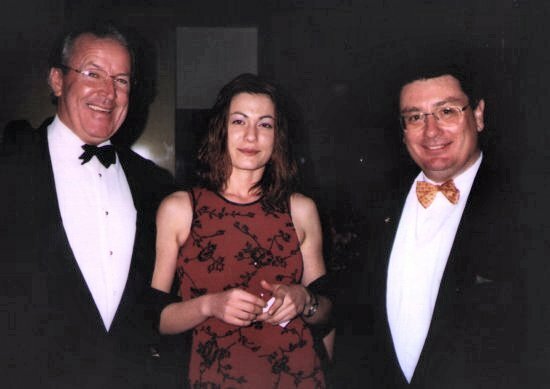 John & Yan-ping with The Hon Peter Costello. Australian Treasurer and Deputy Liberal Leader. Marigold.Dec 1999.